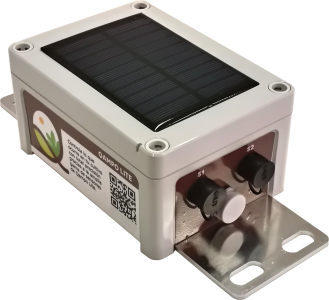 A range of all-weather battery powered data-loggers charged by integrated solar panel, offering local data storage and remote access via a secure cloud-based client portal, from anywhere in the world with an internet connection. These IP67 rated models have an integrated GPRS/3G/4G modem. The SIM card required for remote connection to the web portal can be supplied from our low cost tariff range or else you can fit your own. 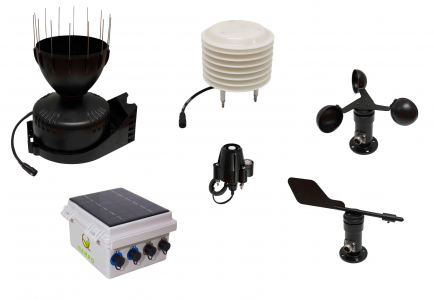 This family of data loggers offer a great degree of versatility and allows for the connection of a wide variety of sensors with differing signal outputs, including digital, analogue and SDI12. 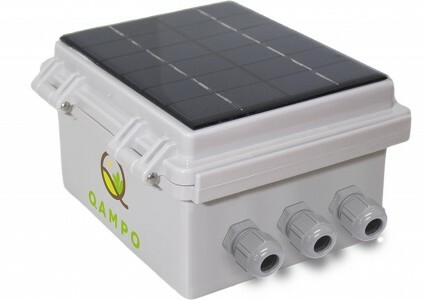 Installation in the field is quick and simple, especially using the models with pre-wired push/pull connectors.